Our vision of a beautiful garden is one where the flowers grow in darkness, where butterflies dance over the spines of leaves and where all the plants are organ-ic. 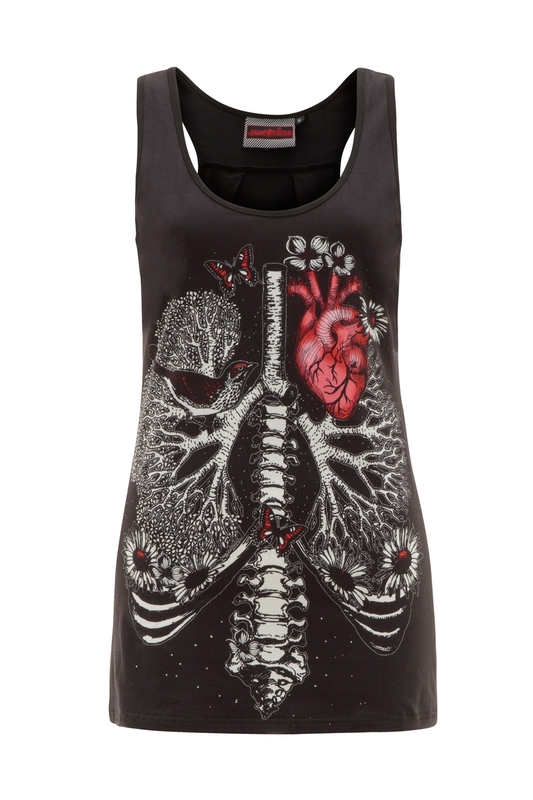 We dare you to take a nightly stroll in this Organ Garden Tank Top. Love the print? 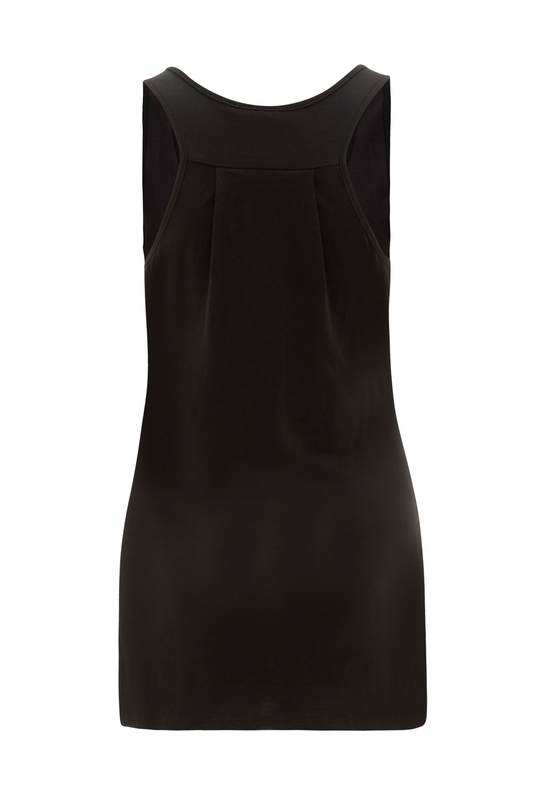 Extend your walk in the Organ Garden with the matching cami and bodycon dress. 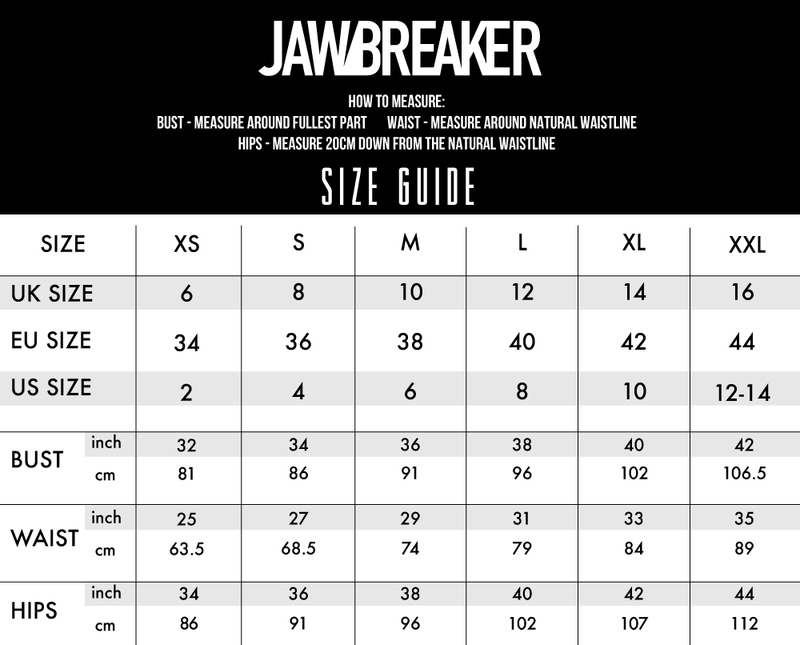 Style advice: True to size fit.